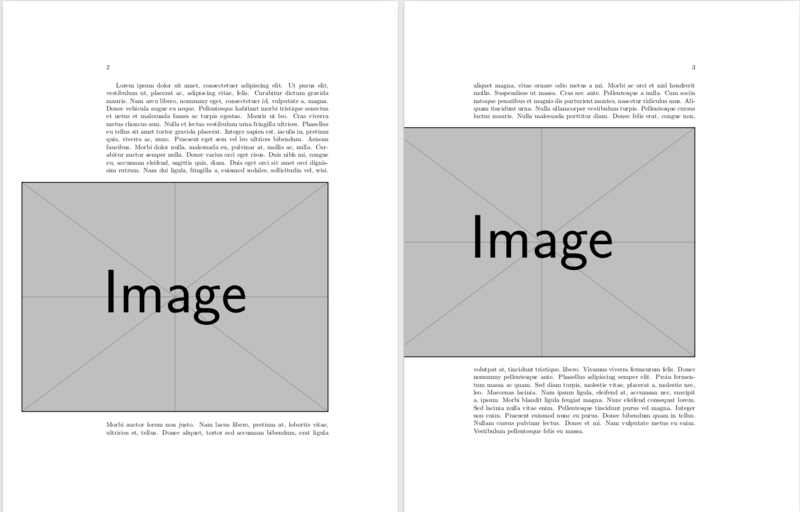 In this document I tried to have wide figures hang in the outside margins. So only on p. 2 is the outer margin used. With margins=hanginside I'll get the opposite. In my original document I assumed I got a problem because of interfering packages, but there is not much else in this file. Is this a problem with floatrow, or something I've misunderstood?